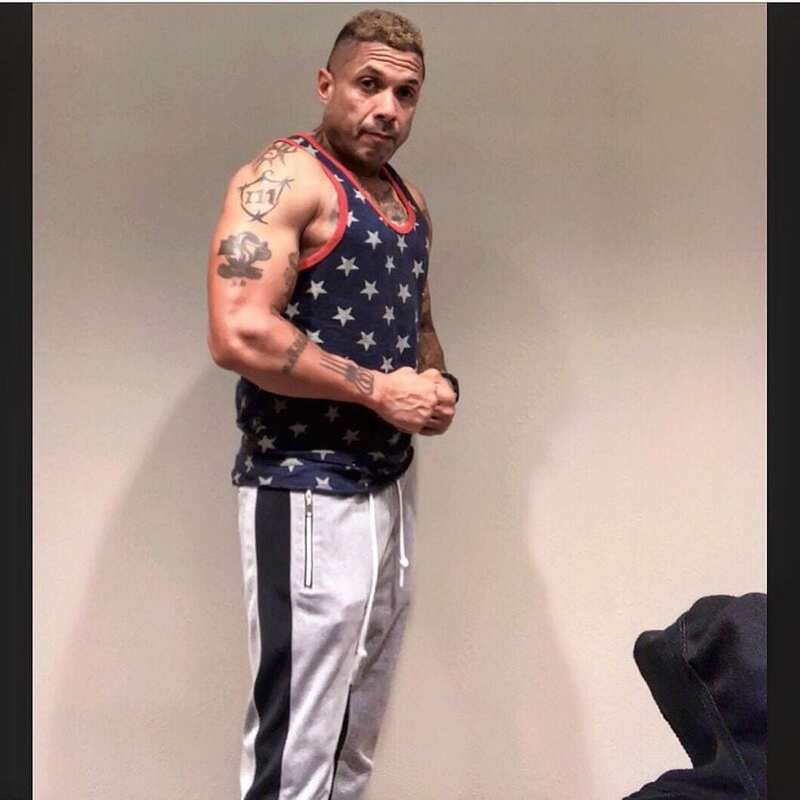 Benzino was born in Boston, Massachusetts to a Cape Verdean mother and a Puerto Rican father. 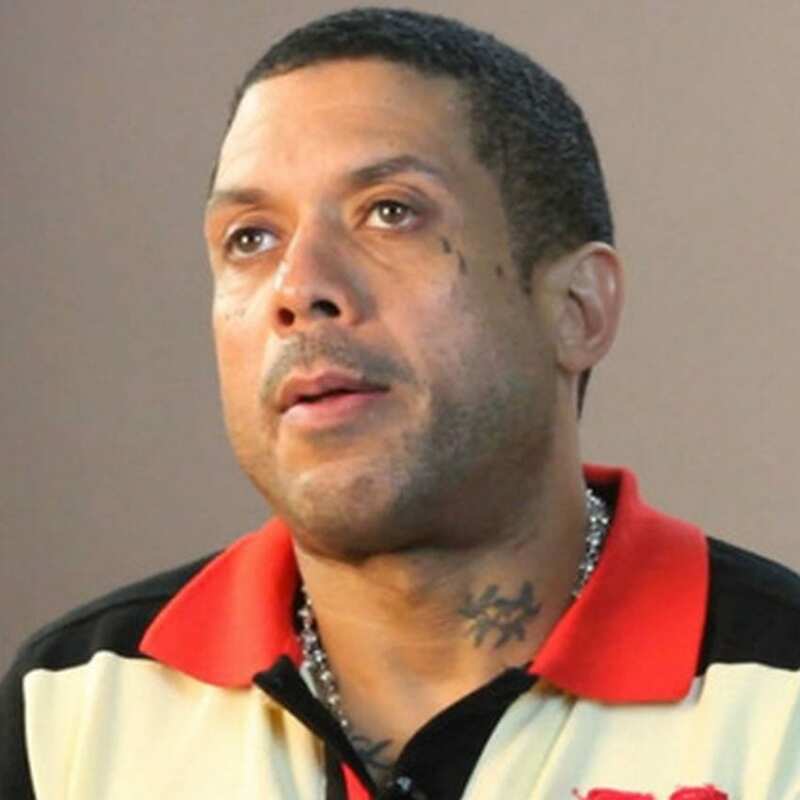 Along with his long time friend, David Mays, Benzino is known for being a principal of the hip hop magazine The Source, which was launched in 1988 as a single-sheet newsletter out of Mays’ Harvard University dorm room. He co-founded the magazine in 1994 and stayed with the company until 2005. During his ownership he used the publication as a press tool for his rap group RSO which he was apart of. He allegedly threatened employees at the magazine to write raving reviews about the group and their music in almost every issue till 2000. 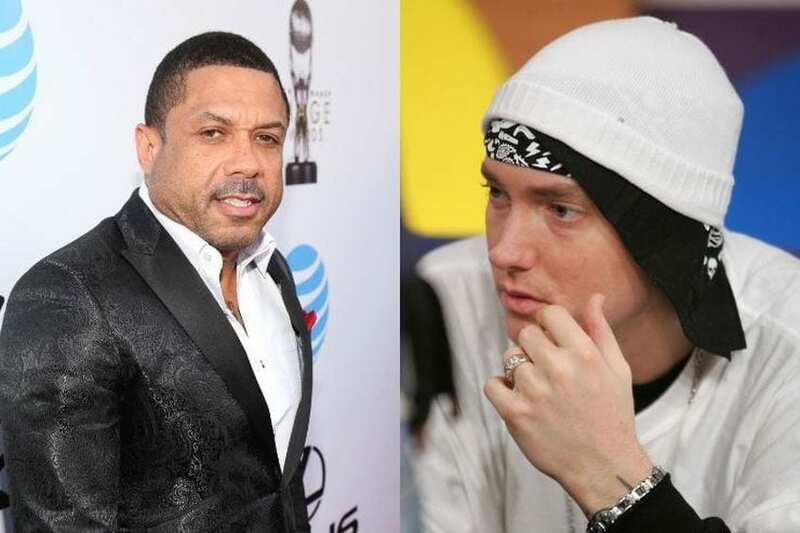 That same year Benzino had begun his feud with rapper Eminem. The Source had also begun losing valuable advertisers which eventually led to the publication filing for bankruptcy in 2005. 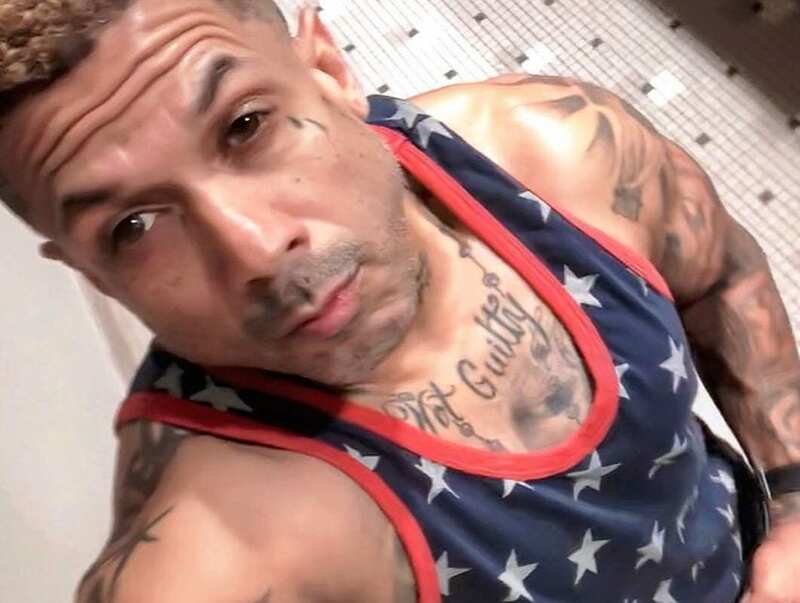 Benzino has three children who he keeps a close relationship with. He invites his children to the studio with him. His oldest has even collaborated with Stevie J’s son. His son raps while Stevie J’s son produces. His oldest is his daughter Coi you can follow on instagram. Her real name is Brittany Collins and she lives with her siblings in Philadelphia. He made his debut on Reality television in season 1 of VH1’s hit series Love & Hip Hop Atlanta. In the second episccode he began a relationship with aspiring artist Karlie Redd. They eventually split but became friends and in season 2 he paid for Karlie’s breasts operation to get her implants fixed giving her $10,000 for the surgery. 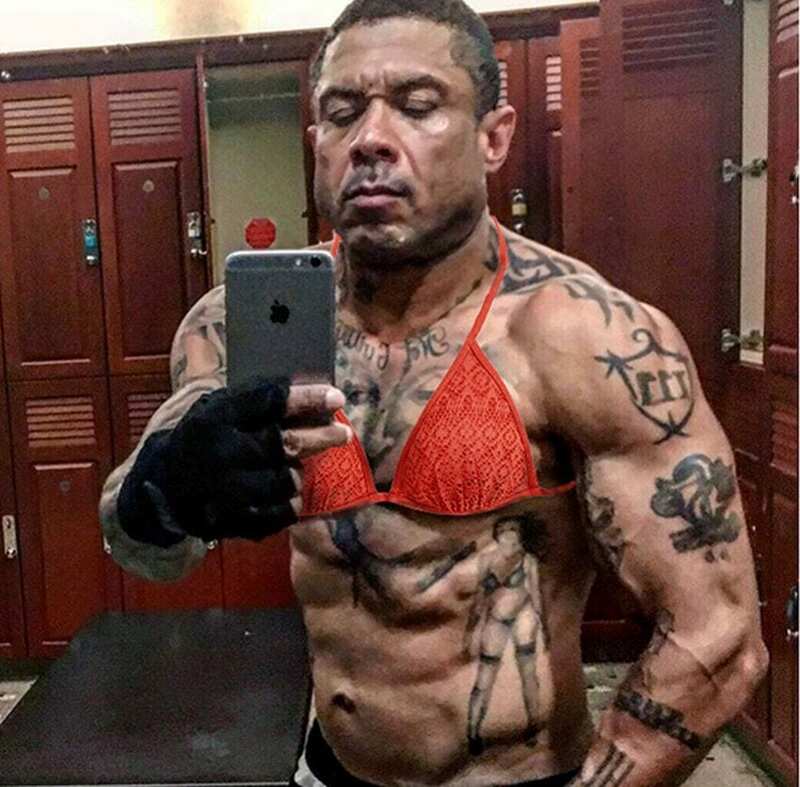 Benzino appears to be done with his search for a soulmate. In March on Instagram, he posted the photo of his new girlfriend, Althea Heart, with a ring on her finger, writing, “All my life i’ve been waiting for God to bless me with the stregnth to finally step up and be a MAN!! NO MORE GAMES! I DONT NEED A DATING SHOW!! CAUSE I HAVE FOUND MY ANGEL, I CAN SAY I KNOW WHAT LOVE IS NOW! !” This image was just one of many ring shots he posted to his page. Zino Grigio, we are genuinely happy for you.